For those that watch the news or pop culture networks, you’ve heard by now that “Empire” star Jussie Smollett was allegedly attacked in Chicago at 2 a.m when he was walking to Subway for a meal. Smollett says that two men attacked him in “Make America Great Again” attire while shouting racial and homophobic slurs at him. He also stated that they tied something around his neck as if they were trying to hang him. He alleged that they poured a substance on him that he believed was bleach. He contacted police and was taken to the hospital for his injuries. After this all occurred, everything started to become sketchy and questionable. When he was giving his statement to police, he asked if they could shut off their body cams. He also said that he walked alone to Subway in the middle of the night. But who would walk by themselves that late, especially when you are a public figure? After police began their investigations, they started to notice parts of the stories did not make sense and they asked Smollett to come back in for questioning. He was hesitant to do so, and after checking security cameras, they were unable to find anyone walking out of the area he was supposedly attacked. They couldn’t gather enough evidence to know if the story was really true. The two men accused of the attack, along with their attorney, made it clear that there was no proof it was them and that they were not involved in the attack whatsoever. Following more of an investigation, the Chicago Police Department found Smollett guilty of 16 felony counts, some of which included falsifying statements to police and destruction of justice. The police department immediately had a warrant out for his arrest, and he surrendered himself to police. Smollett had an emergency court appearance where the charges against him were dropped and his record was expunged. This was a shock to most people because it was made obvious that his story was not fully true, but somehow, he managed to get away with it. This just proved how corrupt our criminal justice system is and how badly it needs to be fixed. Not only were his charges dropped, the case was also sealed so what happened could not be spoken about or revealed to the public. 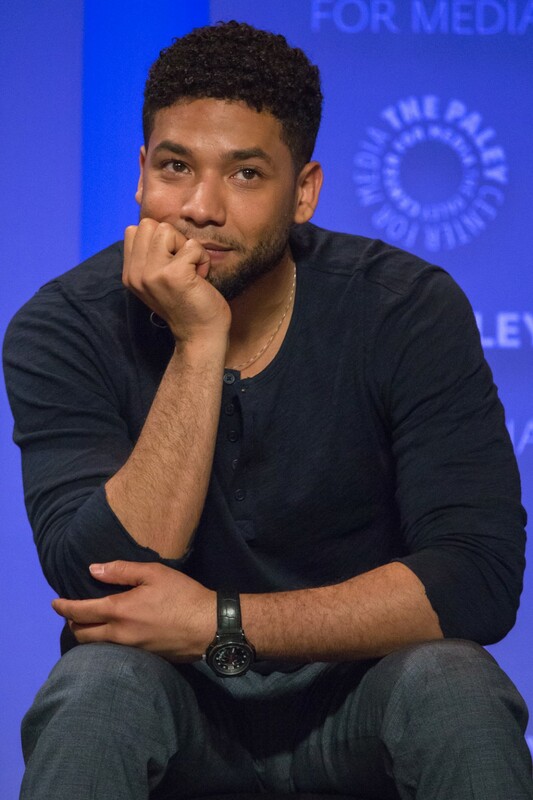 I believe Smollett lied about what happened and this attack was just for him to gain attention towards his failing acting career. He was mad that he was going to get written off a show that gave him his fame, and he decided to lash out in a way that would most likely be believable. Smollett should have been punished for his actions and the court case should have been explained in depth.